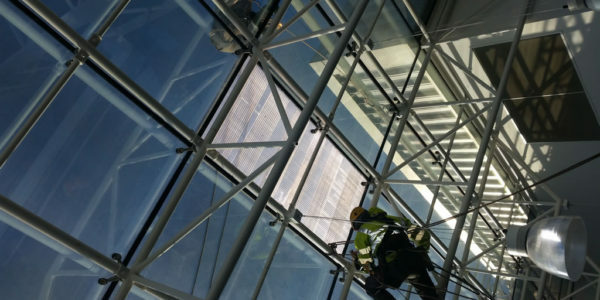 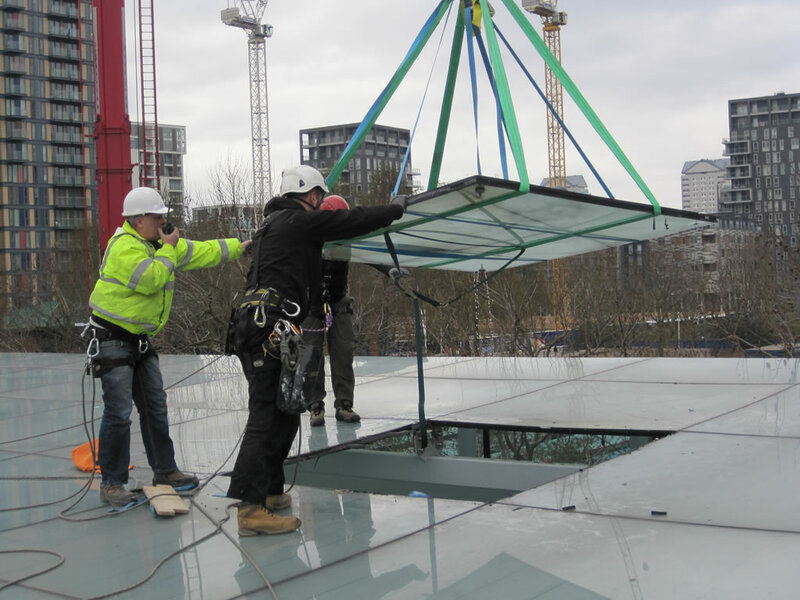 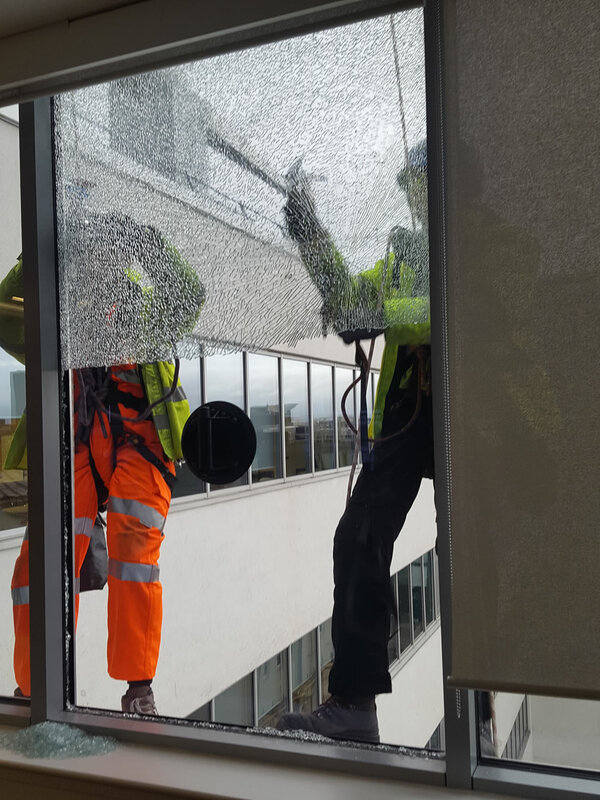 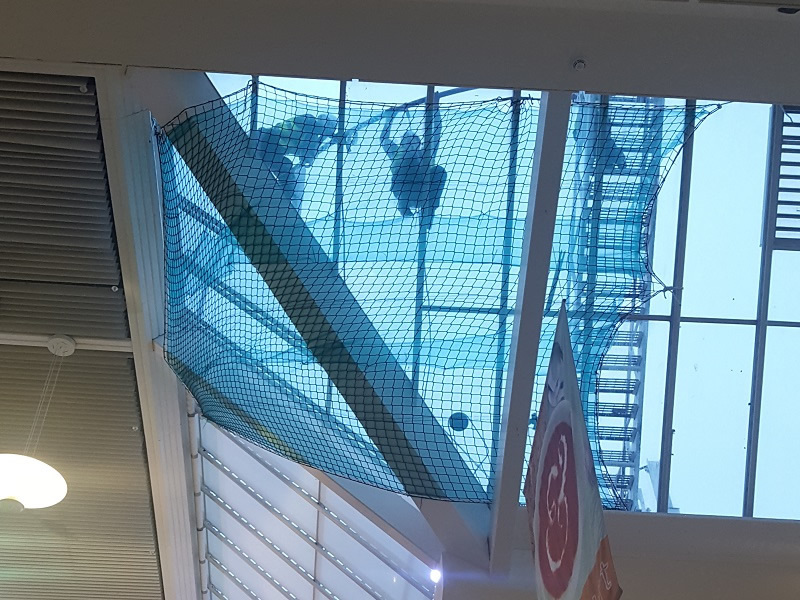 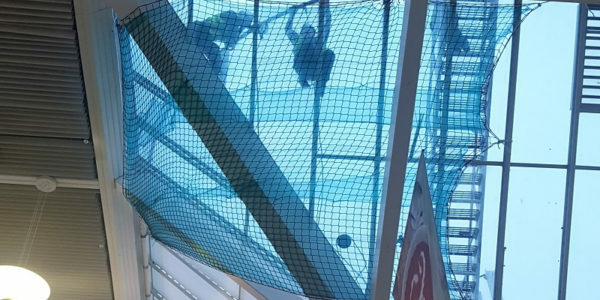 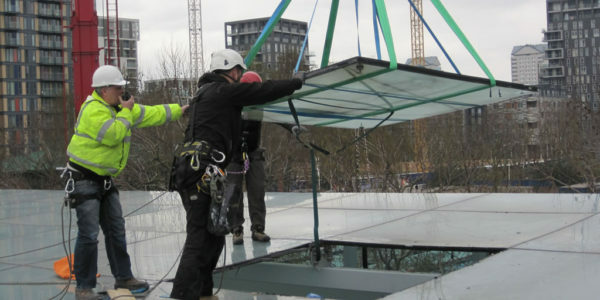 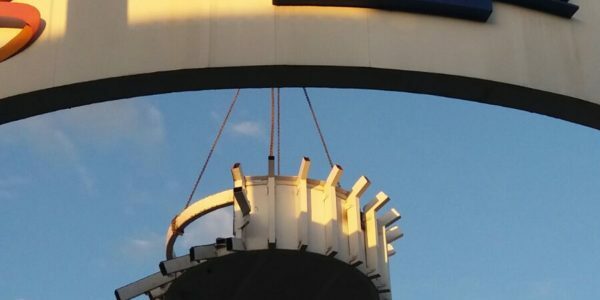 Glazing Rope Access are able to provide cost effective abseil window cleaning and overall building clean solutions using our teams of IRATA trained abseilors. 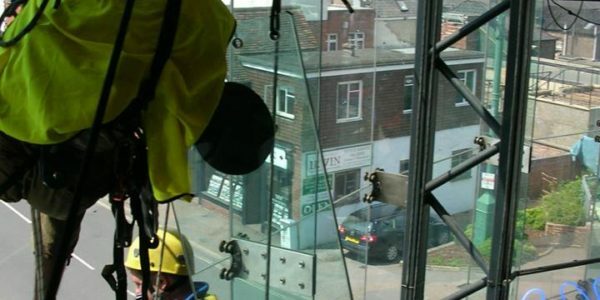 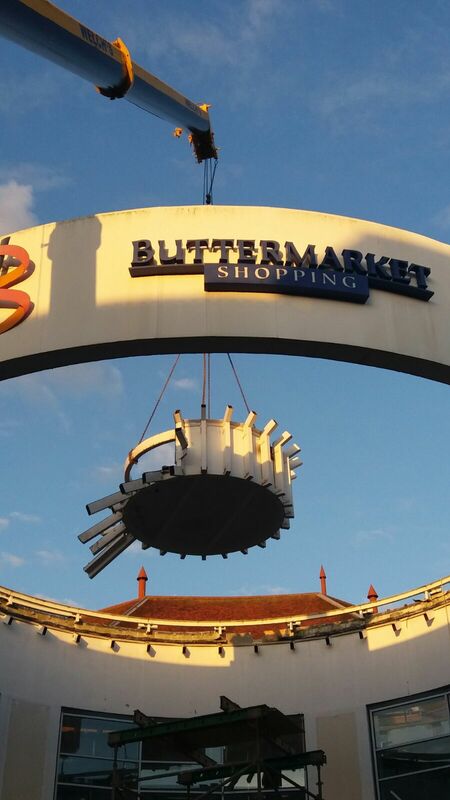 Our teams are able to gain access to most areas of a building’s structure which cannot be accessed by any other methods. 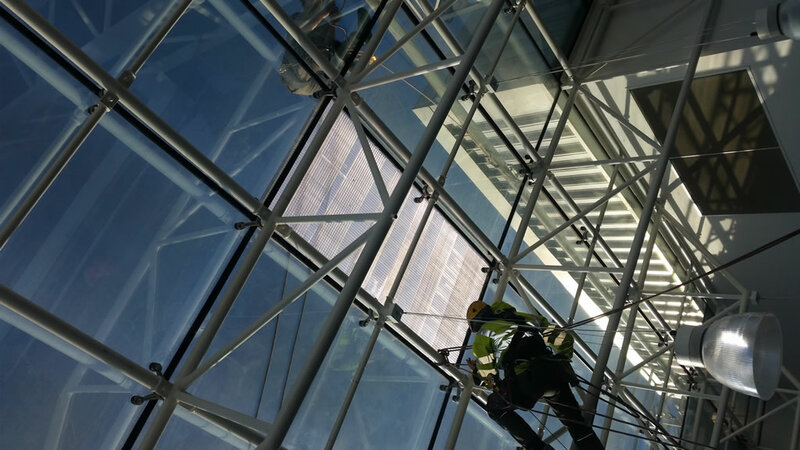 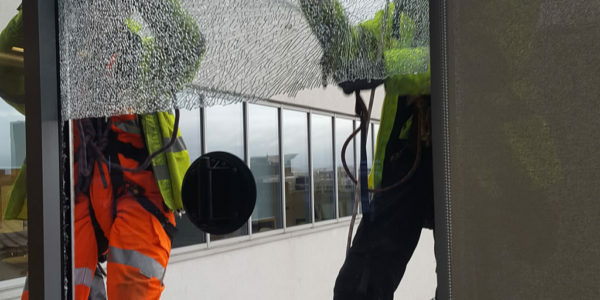 Our window cleaning contracts are carried out nationwide, from high-rise office blocks, penthouses, residential flats to atrium cleans for some of the largest property management firms in the UK. 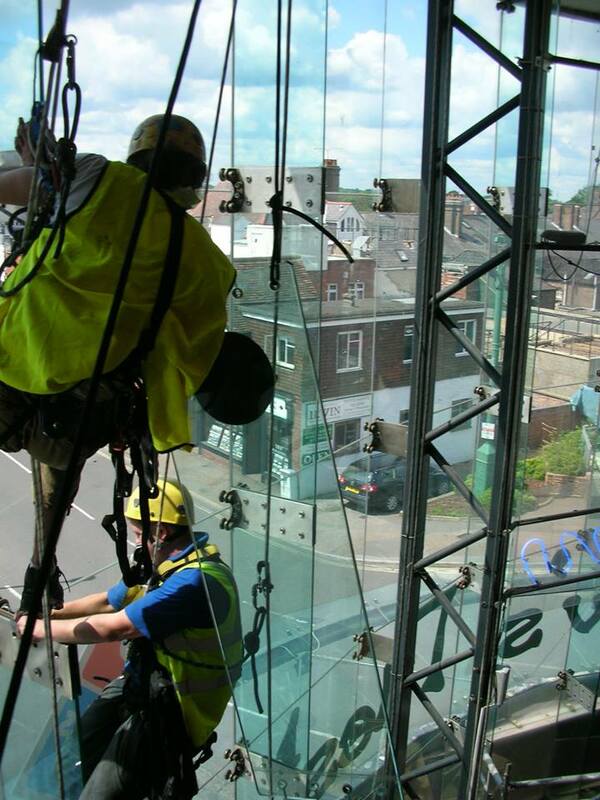 As with any of our works, full site-specific risk assessments will be carried out and method statements provided to our clients.